People came from all over the country to witness a historic gathering. 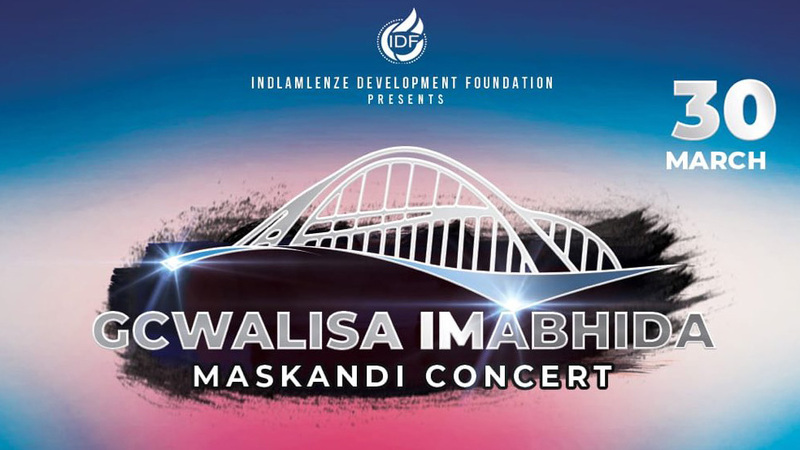 The #GcwalisaiMabhida event was the first ever Maskandi concert to be attended by over 30 000 fans. A concept brought to life by multi-award winning Maskandi musician Khuzani Mpungose, the concert sought to uplift the status of this genre of music and encourage unity among artists. With exhilarating performances, supporters were left wanting more. Legendary Maskandi musician, Ihhashi Elimhlophe, hailed the event as a historic one. Maskandi is the second best-selling music genre after gospel in the country. The country’s first citizen President Cyril Ramaphosa was also in attendance. He used the occasion to remind music lover to exercise their constitutional right to vote. WATCH: President @CyrilRamaphosa speaks at Moses Mabhida Stadium. Arts and Culture minister Nathi Mthethwa called for unity among the supporters of Maskandi. The genre set to continue making history. Mpungose says he now wants to take this genre of music to the world. The post Historic Makandi concert pulls a crowd of over 30 000 appeared first on SABC News – Breaking news, special reports, world, business, sport coverage of all South African current events. Africa's news leader..